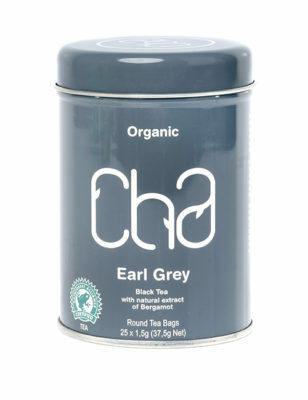 Pure black organic tea with naturally extracted flavour of bergamot. An elegant classic which can be savoured anytime. Bergamot oil is recognised as having anti-depressant and stimulating properties. We have also added a hint of vanilla which enhances the overall taste. So enjoy a cup regularly.